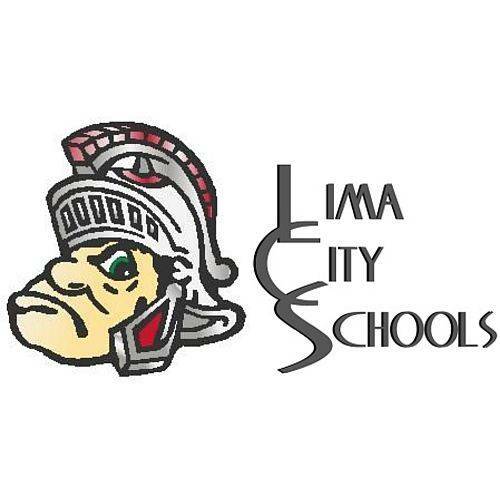 LIMA — New student officers for Lima Senior High School’s DECA program will be inducted at a special breakfast at 8 a.m. Friday, Sept. 21, at Old Barn Out Back. The breakfast serves two purposes; it’s a way for the clubs to begin the new year and it’s when new officers are inducted. First Club Senior Officers; president Quinn Gable; vice president Cora Bicknell; secretary Valerie Porter; treasurer Ja’myah Taylor; vice president of finance Ti’ara Spivey; vice president of marketing Angeleta Cowan and vice president of public relations Taryn Lesh. First Club Junior Officers; president Ara Rexford; vice president Quintin Factor; secretary Jayla Austin and treasurer Sophie Jolliff. Second Club Senior Officers; president Dalonte’ Manley; vice presidents Naeem Russell; secretary Cassie Phillips; treasurer Cole Mericle; vice president of finance Bryce Binkley; vice president of marketing Ta’lor Washington; vice president of public relations Darian Slaise and vice president of membership Kylee Mell. Second Club Junior Officers; president Aubree Flowers; vice presidents Lauren Zell; secretary Lexi Williams and treasurer Calia Moseley.